Dog shows are fun and interactive in nature, which is why it could easily draw in a crowd of dog owners and animal lovers alike. But managing the said event can be pretty tricky, as potential participants and onlookers are bound to have questions and inquires that need to be addressed immediately. Because of this, having some sort of reading material ready to gather and inform prospects will be of great help. Despite the wide-spread use of digital marketing to conduct various marketing campaigns, print media, such as an event brochure, still remains one of the most important parts of any promotional activity. Why Advertise with a Brochure? Though brochures aren’t as prevalent as they were in the past due to the growing trend associated with online marketing, brochures still possess that undying charm which make them a popular marketing tool for many businesses. During professional gatherings, such as meetings, conferences, and conventions, brochures are often handed out to visitors and participants as a formal introduction to the company, along with its background and product or service offerings. A business brochure reflects your professionalism as a corporate entity because of how it is organized. 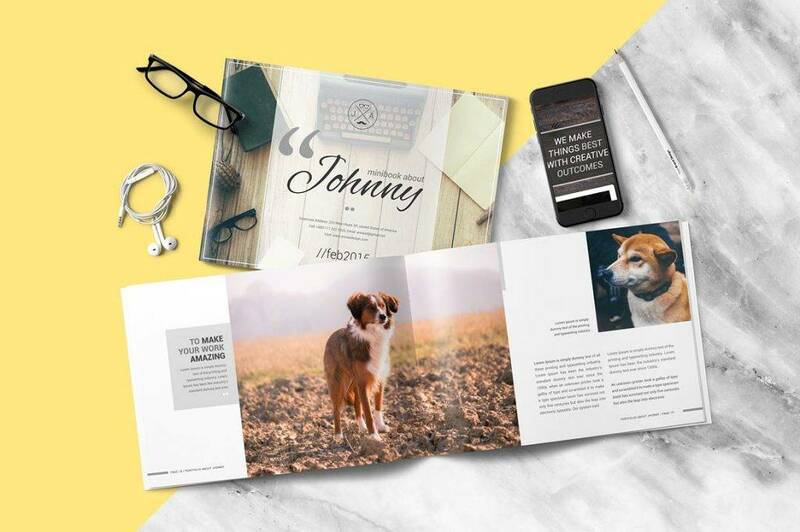 Unlike a laptop or tablet, a brochure demonstrates your pitch in a way that properly explains how your business functions. Another great thing about print media is its tangible nature, in which prospects may keep the brochure even after the said event. 2. Brochures Relay Information Clearly. A brochure offers a graphic description of your goods to readers by telling them how you could meet their needs by providing a solution to their problems. Adding in a few lucrative promotional offers to entice customers is a great way to grab their attention. There are various types of brochures that come in different formats and layouts, like bi-fold brochures and tri-fold brochures. Due to its size, there’s enough space available for you to create your pitch and deliver significant information regarding your product promotions. With this, you can impress your audience with irresistible offers that are hard to say no to. 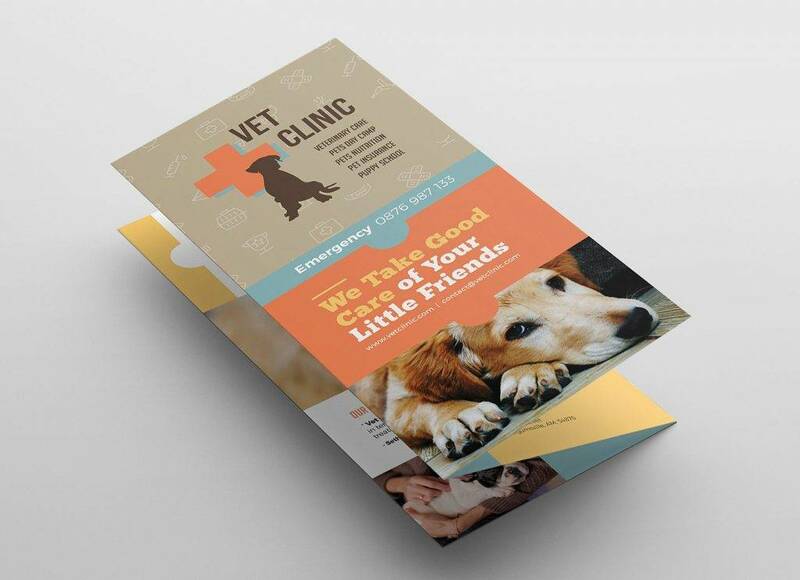 Whether you’re holding a dog show, a business seminar, or an outdoor concert, a brochure can be used for any given setting that allows you to market your products. The brochure may even be displayed strategically at any area that is completely visible to prospects, be it at a store counter or a coffee table at a waiting area in your office. 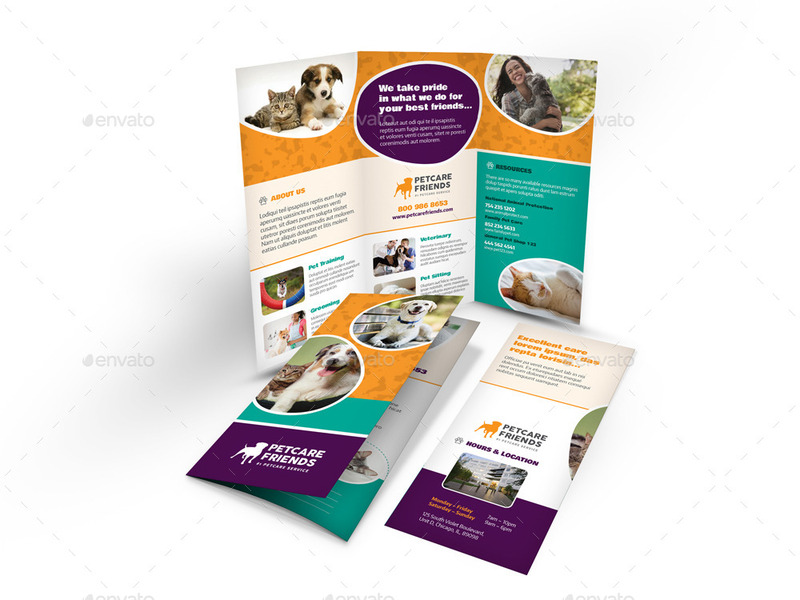 All it takes is an eye-catching brochure that can prompt a customer or client to pick up the medium and read its content. This can help keep prospects engaged even when you aren’t attending to them directly. You may also see real estate brochure designs & examples. General brochures are naturally compact and lightweight in form, so they are easy to carry around wherever the holder goes. People who receive brochures can either read it on-the-spot, or keep it in their pockets or bags to read later on in the day. Since brochures are highly accessible as well, you can give away your brochures for clients and customers to read even when you aren’t around. This will allow prospects to learn more about your business through a detailed reading material. While billboard ads and TV or radio commercials seem like a great channel to market your goods, these platforms come with a hefty price tag that exceed the average budget of many small businesses. This is why using brochures, which have a significantly lowered cost compared to other mediums, is your best option. 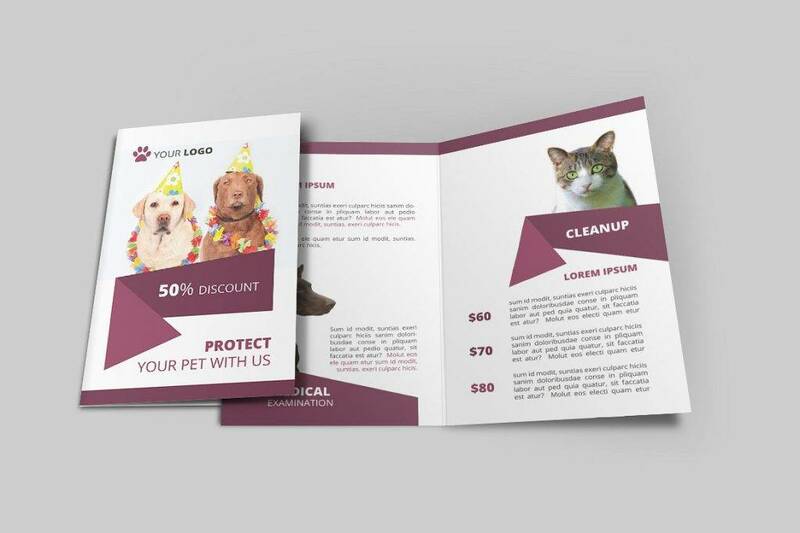 Many printing firms even offer incredible discounts for bulk orders, which is great for companies planning to distribute these brochures to a mass number of people at a time. If you’re making a sales call or attending some sort of trade show, prospects will likely expect you to have a brochure that presents your product and service offers in a compact and organized manner. While creating a brochure isn’t the most difficult thing to do, it isn’t the easiest task to accomplish, either. Why? 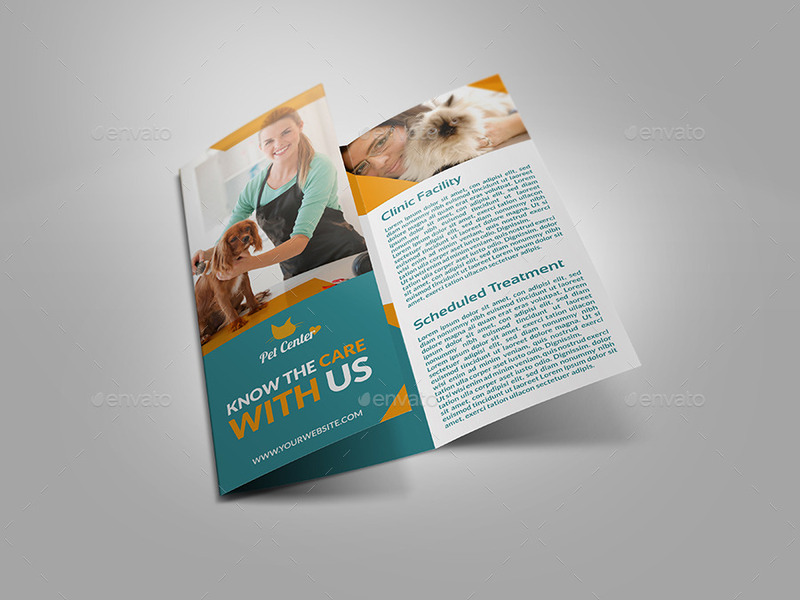 Because just about anyone can make a brochure, but not everyone can communicate their brand message accordingly. Producing a brochure from scratch involves a thorough process, with each step being just as important as the next. As a marketer, your primary aim is to leave a lasting impression that customers will remember whenever they encounter your brand. Before going into the actual design process, it’s important to think about the main purpose of the brochure, as well as its target audience. This will help you determine what kind of information you want to share through the medium, such as your contact information, a detailed description of your products and services, and a brief background of the business. You may also see advertising brochure examples. Next, you’ll need to find out what people will likely look for in your brochure. Think about how the brochure will be used, along with the message you want to convey. Be sure to focus on these components to avoid adding unnecessary details to the brochure. For this part of the process, you may need to hire a skilled graphic designer to do the job for you. A professional artist would know exactly how to translate your vision into the design with proper guidance. 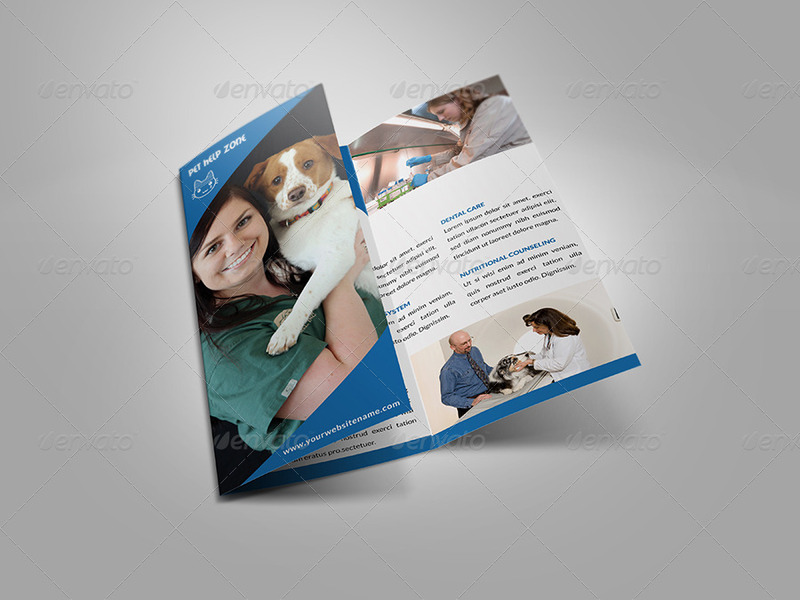 This will make it easier to create a brochure that is attractive just as it is informative. Be sure to discuss your objectives, needs, and budget with the designer to reach a proper agreement. 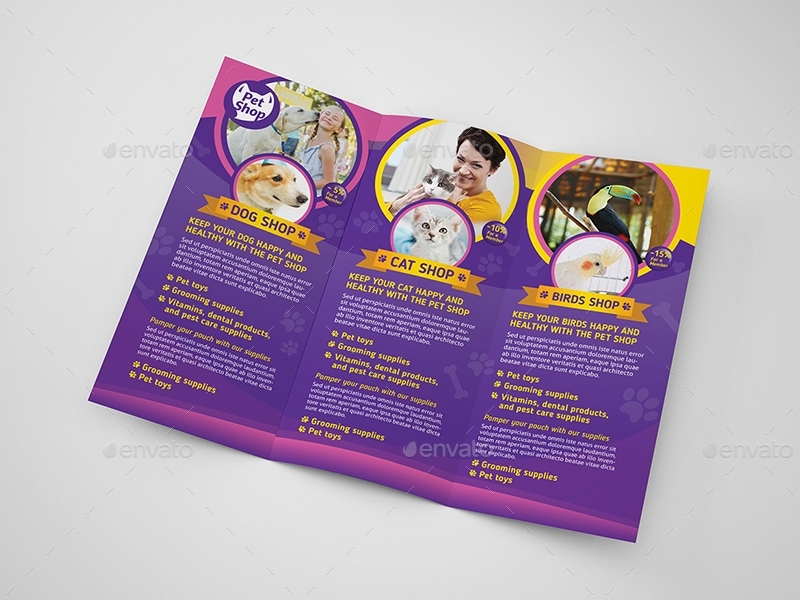 This way, you can achieve a brochure design that broadcasts your brand message loud and clear. Besides what was mentioned above, you’ll also need to consider your distribution strategy. 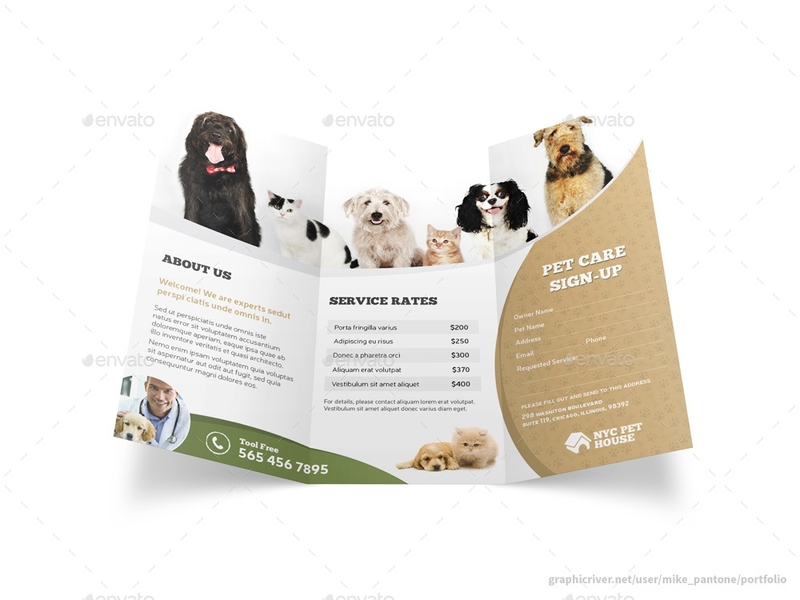 For instance, a dog show brochure requires warm and friendly design elements to suit its desired audience, and since there could be a large number of attendees at the event, then you’ll need to secure multiple copies of the said brochure. Also, make sure to check the final design before having it printed to avoid any costly mistakes. You may also see medical brochure examples. Once you have your brochures in hand, it’s now time to put them to good use. Getting them in the hands of prospects isn’t as easy as it seems, as you need to do something to make them pick it up or accept it in the first place. If you’re having trouble with this part, try other options besides handing them out randomly at public venues. 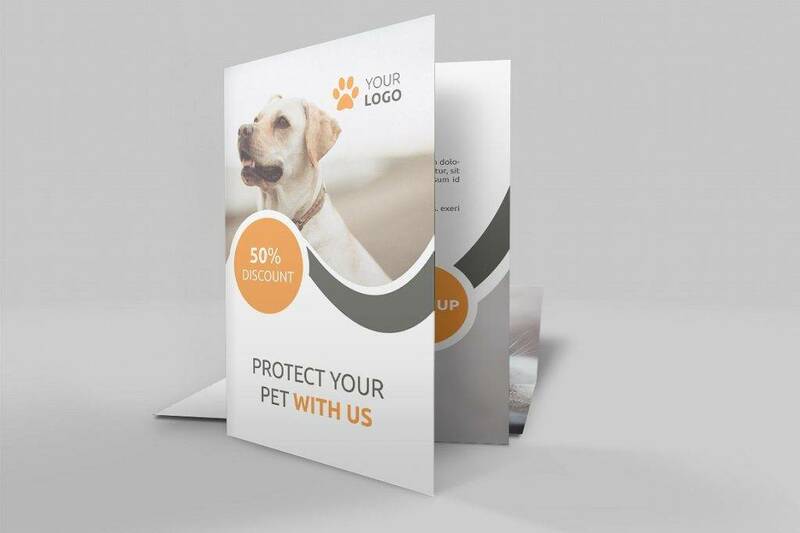 You can consider sending a digital copy of the brochure through e-mail, or you can make use of direct mail to ensure the brochure reaches its target audience. Remember, it’s all about how well you are able to strategize your campaigns to obtain optimum results. You may also like restaurant brochure examples. Why would people need your products or services? How can these benefit them in any way? The most important thing that a person would look for in a brochure is how the business can solve an existing problem that they may have. By understanding the needs of your target consumers, you can decide what benefits to play up in order to entice readers. You may also see nonprofit brochure examples. In any business venture, having a good plan ready is essential. You need to know how you could grab a customer’s attention, pique their interest enough to encourage further reading, boost their desire to acquire a product or service, and take a specific action that would benefit your cause. You may also like indesign brochure examples. 3. Do use relevant images. Illustrations and images go a long in the world of advertising. Using clear, relevant images usually trigger emotions that create a connection with readers. For instance, images that show the results they’ll potentially get if they use your product can greatly influence their buying decision. Not only can this persuade them even more, but it can also contribute to the look and feel of the given brochure. You may also check out examples of education brochure design. Truth is, consumers aren’t actually interested in your business, as what they really care about is what you could do for them. With that being said, identify the significant points that customers may want to acquire with your products, and use this to write customer-focused product and service descriptions. Don’t just tell them what you can provide but instead, convince them why they should consider purchasing your goods. You might be interested in travel brochure designs & examples. Capturing a person’s attention is one thing, but prompting a desired reaction to follow it is another. 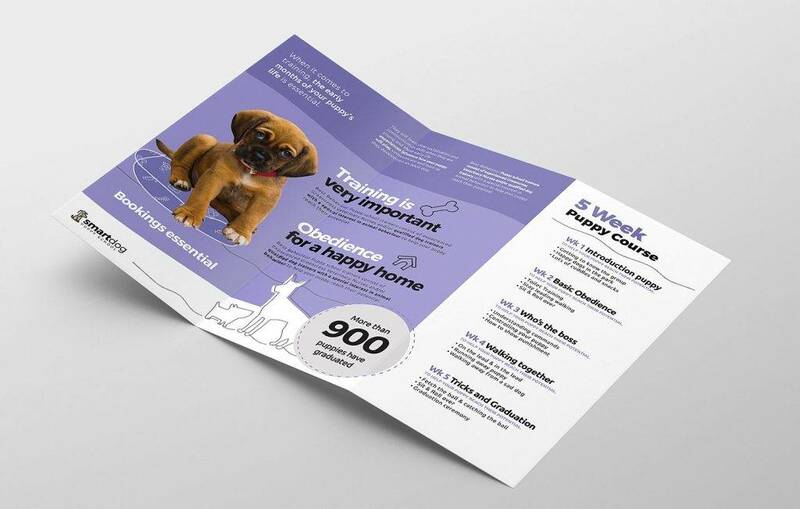 The headlines and graphics that cover the front page of your brochure plays a key role in effective advertising, as it’s considered to be a factor responsible for stimulating a given response. Catchy headlines or company taglines are sure to be noticed and remembered more easily than a simple promotional statement. Don’t give people a hard time. If you want to get your message across, prospects should be able to read your best brochure with ease. 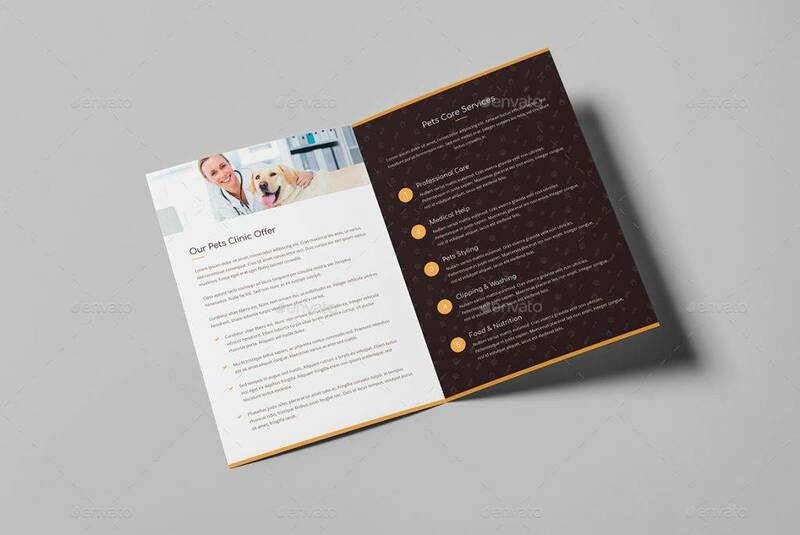 Apart from the size of your text, you must also consider the colors of your brochure and whether or not these elements overshadow one another. Keep in mind that colors can sometimes affect the readability of your text, making it difficult for people to read its content. Creating a sense of urgency will motivate prospects to react quickly. Some common offers to get shoppers moving involve special deals and discounts that are only valid until a specific date. Informing customers to buy now because supplies are limited is another clever way to push a sale. You may also see examples of service brochures. There are many methods to create a brochure, but what matters most is your ability to communicate effectively with your target audience. Through proper delivery, your business can successfully attract customers, develop interest, and raise their desires to purchase your services. Not only can this lead to a potential sale, but it can help build brand awareness as well.